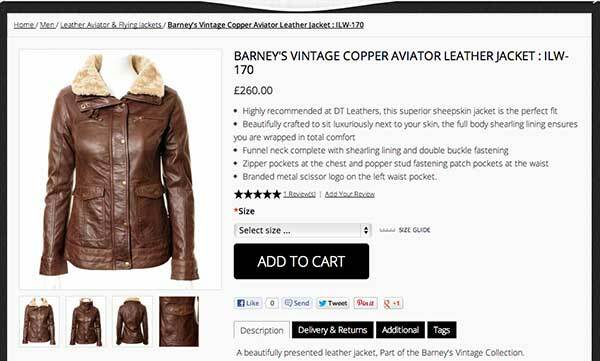 Creating an app to accommodate your mCommerce users takes more than just a flashy design. In many ways, it requires just as much attention as a full-sized website to drive conversions. Flash and pizzazz within the app means nothing if people don’t know what the app is about or what it can do for them. Once the app is ready, you need to convince people why it’s required. This is where mCommerce app marketing comes into play. Even if you build the most amazing and feature rich app ever created, it doesn’t mean it will be an instant success. People first need to know that it’s available for download. You need to rely on more than just the search parameters of Google and Apple if you want to make a serious impact on your target market. Getting as much attention as possible to the app helps improve its success. The more information you offer to your target audience, the better they’ll understand what the app delivers. This will also help when individuals are searching for specific features loaded within the mobile software. It’s similar to creating product descriptions on an eCommerce website as the content plays an important role in how people perceive it. Keep the language easy to understand. People need to be able to comprehend what the app does without an element of doubt. Using bullet lists can be greatly beneficial as many people have an easier time to understand each point. This can also assist when developing indexing for greater exposure on sites such as Google. One of the more popular trends for software developers is that of a subscription service as opposed to outright purchases. Many companies such as Intuit, Adobe and Apple provide feature-rich software while charging a lower monthly fee. For example, people are more likely to pay $20 a month for full access to specific software rather than pay $250 to own the piece completely. Over time, the subscription will actually generate more revenue than the outright purchase. As long as you keep providing updates, add-ons and superior support, these customers would eventually hand you far more money throughout their use of the app. Social media sites can be widely beneficial to your project as you could potentially reach a vast number of people in a relatively short amount of time. Through optimized posts, you can drive traffic to your app while briefly explaining why it’s worth the experience. Using various tools, you can determine the best time to post your content in order to engage most users. For instance, certain times of the day are more beneficial to post on Twitter rather than on Facebook. Tools such as Buffer can help you through basic engagement analytics. A great way to engage those who use your app is by enhancing the overall experience. Many developers do this by including in-app messages. It gives the app more of a personal appeal while making the user feel that their input is important. There are many ways you can include these messages as a part of your process. Many developers include “thank you” messages with a request to rate the app. This resonates among the users and makes them feel empowered and in control. A lot of businesses include social sharing buttons in the message as well. It’s all about making the users feel good about using the app and inspiring them to share it with others. Among various marketing tactics for any online product, email is still one of the most efficient means. In just a few minutes, tens of thousands of people can receive your content across the globe. As long as it’s developed well, you can avoid being stuck in spam traps while marketing to people who are likely to download the app. 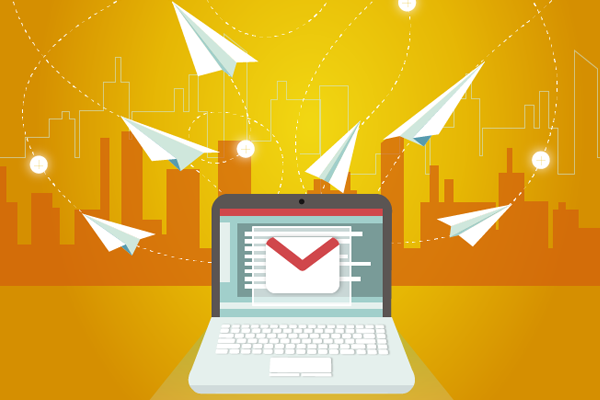 Email can also be used with various metrics applications for tracking how well campaigns are performing. This can especially be useful when combined with a newsletter-type service from your website. 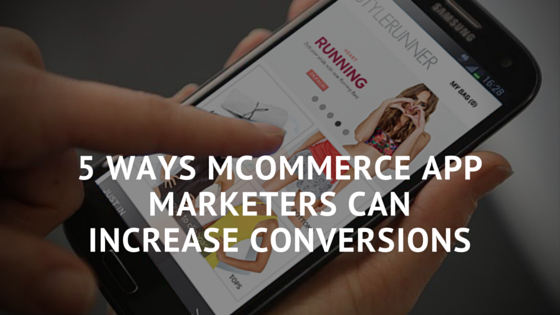 The more effort you put into marketing your mCommerce app, the greater the end result would be. Regardless of the methods you choose to implement, the primary objective is to get the app out in public view. Don’t settle on a paltry turn-out by simply uploading the application to iTunes or Google Play. While these platforms can be beneficial, you still need to work at it if you want people to see what you’ve created.